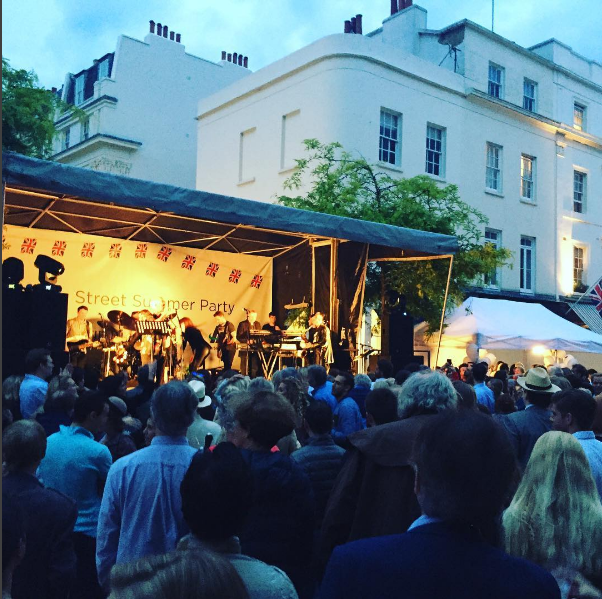 A huge thank you goes out to all the volunteers and visitors who came to enjoy the Elizabeth Street Summer Party on 11th June! The event proved to be a success despite temperamental weather – the food, drink and entertainment brought together thousands of visitors who witnessed the likes of performances by Holland Park Opera, face painting, raffles and stilt walkers. And special thanks to the organisers, sponsors and those who made the event happen. Thanks to you, Westminster Befriend A Family reached out to potential supporters and collected funds to help us continue to support families across Westminster.